My inspiration from their colour combo being orange and yellow! Gorgeous page. 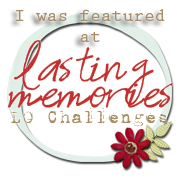 Thank you for joining us on Lasting Memories. Oh I just love everything about this! The corregated paper and the angles that you placed everything out is great!! Beautiful Sharon!! 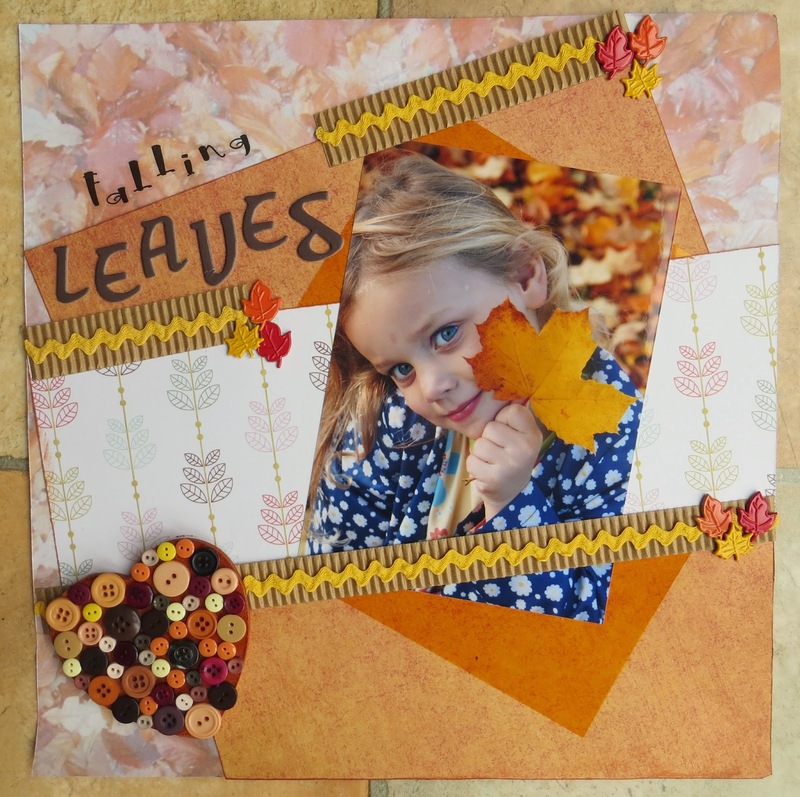 Thanks for joining us at Lasting Memories for our Add Leaves challenge. Adorable page, Love the colors!! you rocked the color scheme!!! Thanks for joining us at Color Me Scrappy!! Lovely LO - I do love all things autumn. Your wonderful photograph steals the show!! What an adorable picture and a cute layout ! Thank you for playing at CMS ! Hi there Sharon! Thanks for playing along with our mood board challenge! What an awesome take on our sketch - so vivid and lovely! 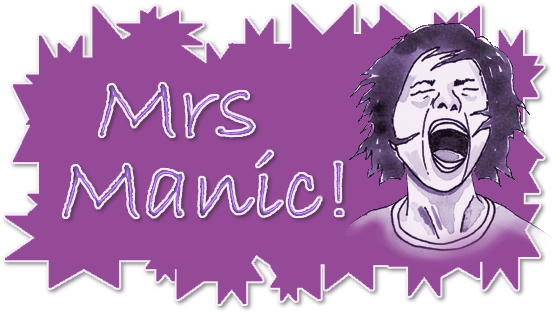 Thanks so much for playing along with Another Freaking Scrappy Challenge - hope to see you here again soon Sharon!!! I popped over from Show Us Your Stuff. Nice button heart! Thanks for sharing.